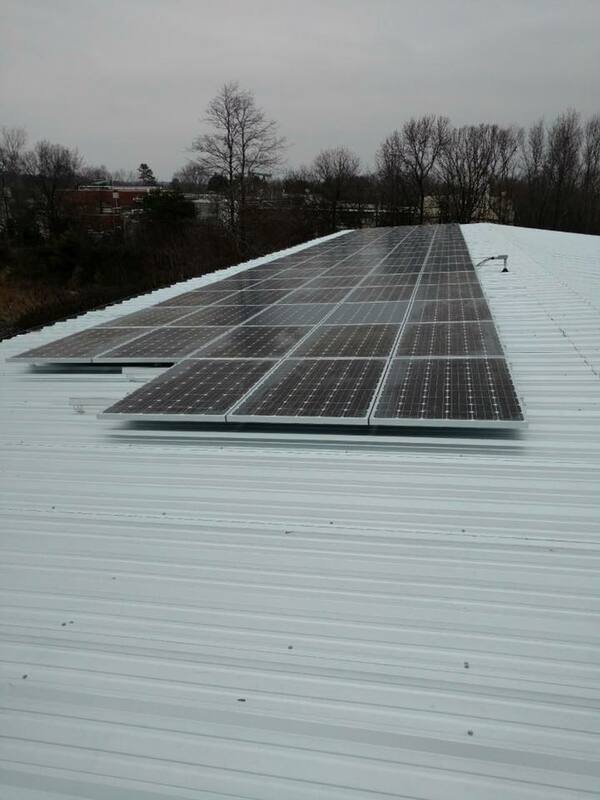 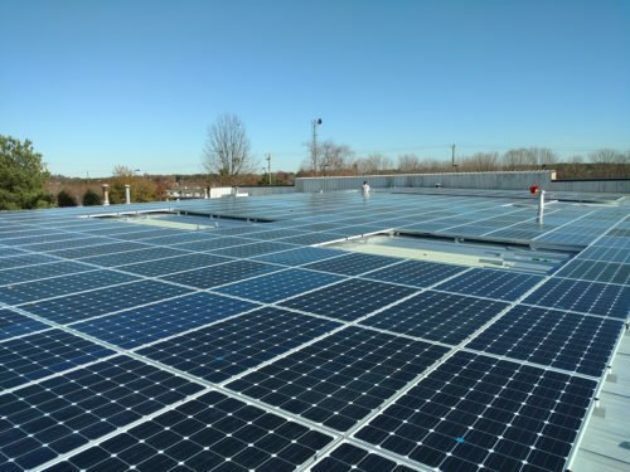 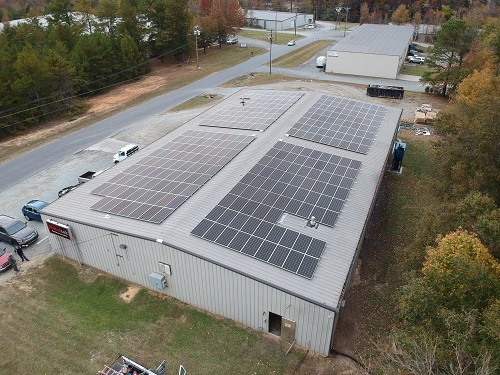 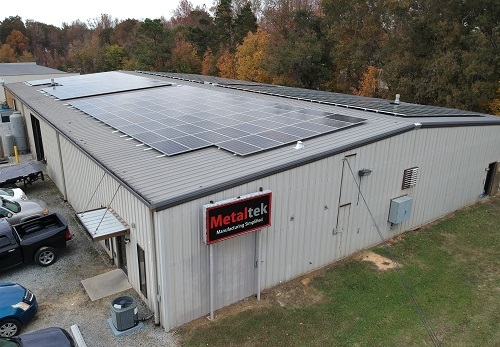 Looking to increase the value of their building and hedge rising electric utility costs, MetalTek installed a 100kW solar energy system on their metal roof. MetalTek, as a metal fabrication company offering several services, such as welding and laser processing, consumes a large sum of energy to operate their equipment. With the ever increasing price of electricity solar energy is a great way to reduce future overhead. 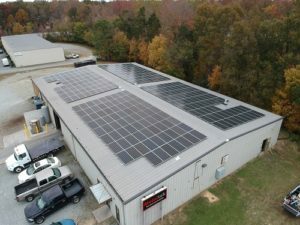 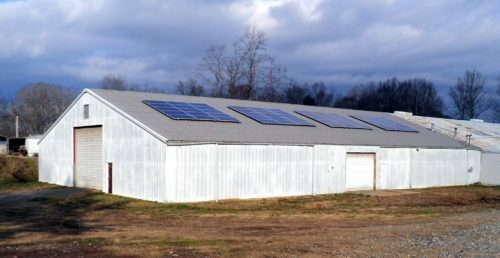 With plans to expand their operation and increase the size of their facility in the near future, increasing the size of their solar energy system is in the forefront of their minds as well.